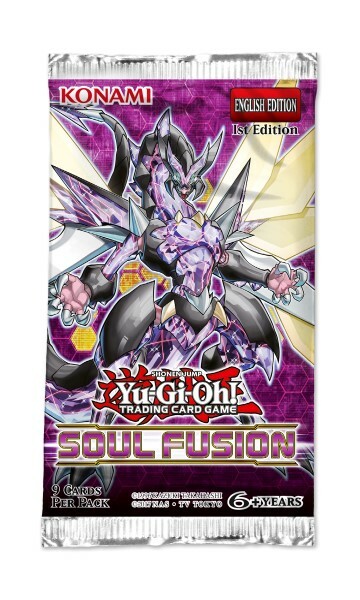 You can also find cards for strategies from Yu-Gi-Oh! TRADING CARD GAME Dark Saviors, Yu-Gi-Oh! TRADING CARD GAME Cybernetic Horizon, Yu-Gi-Oh! TRADING CARD GAME Legendary Duelists: White Dragon Abyss, Yu-Gi-Oh! TRADING CARD GAME Structure Deck: Powercode Link, and more!